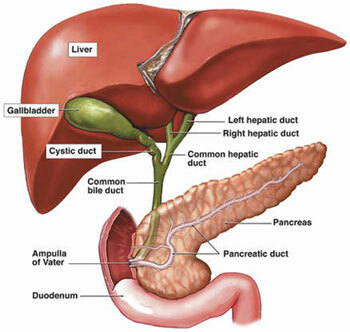 The diameter of gallbladder in an adult is around 1.6 inches or 4 cm. It has the length at 3.1 inches or 8 cm. Gallbladder looks like a tapered sac which can accommodate the 100ml of fluid. As I have stated before, gallbladder is divided in three sections. The front of the body has direct contact with the fundus. The liver has a direct contact with the body. Gallbladder has several layers that you can scrutinize by using a microscope. A single layer of columnar cells can be found on the innermost surface of the gallbladder wall. Then you can spot the submucosa, muscular layer, perimuscular and serosa. The scientists have documented some abnormalities spotted on the gallbladder. The gallbladder is failed to form or it is formed with two or even three bladders. The abnormalities can be seen from the location of the gallbladder too. It can be detached or even on the left side of the liver. The Gallbladder Facts 6: what is the main function of a gallbladder? 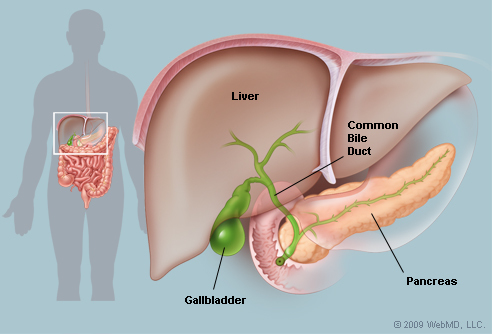 The gallbladder is mainly used for bile storage. The bile is also used during the food digestion process. Get the ear facts here. The organ which produces bile is the liver. Then the bile will be stored inside a gallbladder. There is no need to wonder that it is also called as bile reservoir. One of the most common health problems which affect gallbladder is gallstones. 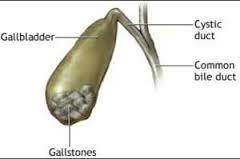 If the bile is saturated with bilirubin or cholesterol, it will form gallstones. 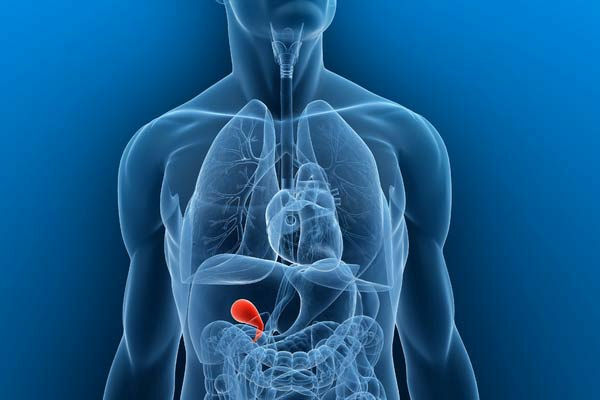 The common symptom when a person has gallstone is the presence of a painful feeling on top area of the abdomen. Another health problem which may affect the gallbladder is cholecystitis. It is recognized as the inflammation on a gallbladder. Get facts about the female body here. 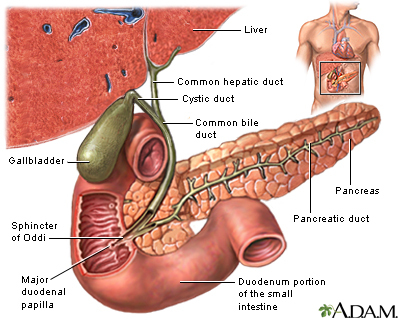 Are you interested after reading facts about gallbladder?